We wanted to compile our favorite summer road trip vehicles with a list of reasons why we think they are so great. 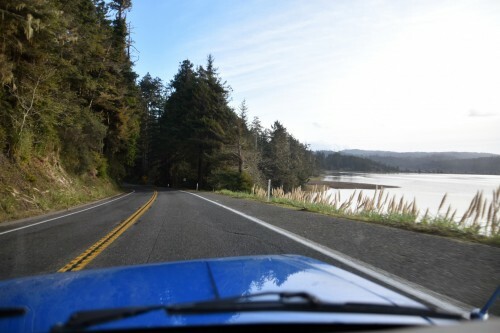 With the Memorial Day weekend rapidly approaching we want to first ask what happened to May and secondly, where are you heading with the other approximately 38 million people on the road this weekend? 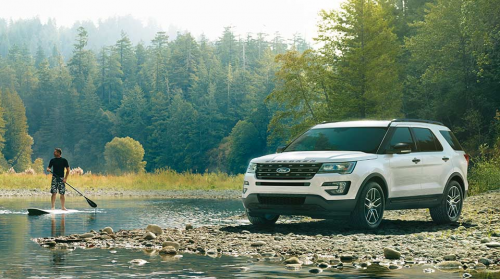 May seemed to have disappeared right before our eyes, but hopefully you’re heading somewhere fun and we want to give you a list of our Top 5 vehicles to take on a road trip. Whether it’s the entire family or just you hitting the slightly traffic congested roads alone, we think we have the right picks for you. Also check out our pre-made Morrie’s Summer Playlist for all the Spotify users out there, it’s the music you’re going to need on your next Summer Road Trip! #2 Mazda MX-5 – Have you driven a Miata, or better yet the all new 2016 Mazda MX-5? Before I tell you just how much fun it is, whenever you need to question anything you need to know that the answer is always, “Miata” now and forever. The year 1990 brought us Milli Vanilli, Home Alone and the first ever WWW published website, but also the first rendition of this glorious little roadster. Since this point it has basically been the best selling vehicle of it’s kind. The new one is lighter than the original, which seems crazy but true, and has a perfect 50/50 weight distribution, making it an absolute blast to drive. Sure, you might be the only one on your road trip once you load it up, but who cares when you’re having that much fun. You’ll hit some canyon carving roads and forget that you even have friends, or didn’t stop for lunch, or forgot you had a job. Long Live the Roadster. #3 Subaru Forester – Where the pavement ends and the gravel starts is exactly where you’ll want to begin driving in the Subaru Forester. The 2017 packs even more equipment and joy into driving than you even thought possible. You can boost it up in a 250hp turbo model and now add a Saddle Brown interior package which will hide all the mud you throw when you’re off-roading with the windows down (oops), or throw your muddy biking gear in the backseat. That being said, grab a bike rack, load up the gear and head for the nearest mountain biking trail for a guaranteed good time. Don’t worry if you don’t bike and like to hike because your dog Spike can’t get up the pike. Plenty of space for all your gear, head up the trail so you can get a good peer, and in the case you fall and run back to the mall you’ll stand tall knowing you have it all. 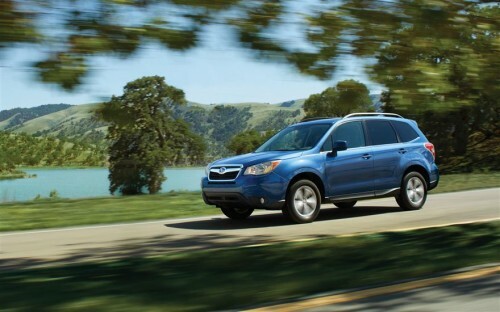 We’ll stop rhyming and say you’ve got plenty of space to pack up all you need in the all new Forester. Orange. #4 Cadillac XT5 – Since the XT5 hasn’t technically landed yet we can’t say this is the perfect road trip crossover, but hear me out on what it was to offer. To start, it has class leading legroom for front and rear passengers which means when your kid is kicking your other kid (guilty as charged), you can just tell them to slide forward a bit and still have plenty of room. 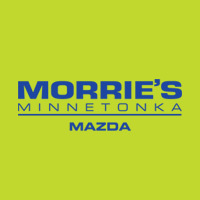 With Apple CarPlay you’ll be able to play everyones favorite jams from Kanye West to Raafi, or our Morrie’s Summer Playlist, and still be able to check out your Apple Maps so you can see where you’re heading and how long it will take. Sorry it doesn’t have a button to tell your kids that, “no we are not there yet”, because they are going to ask. But at least they’ll be able to bring all their fishing gear with 40-20-40 split down seats. 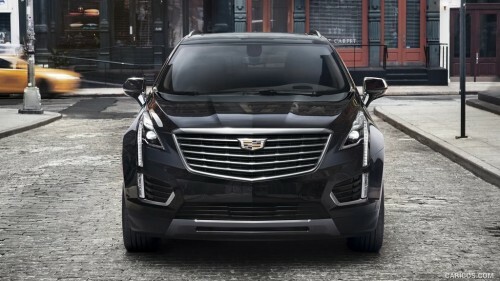 An amazing heads up display for the driver and enough safety technology and features that I’m not even sure Cadillac knows what it all does, the XT5 is going to be a hit once it hits show floors sometime in the coming months. 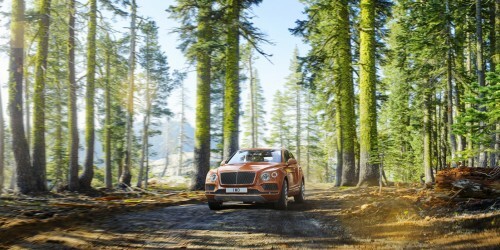 #5 Bentley Bentayga – Because if you’re going to skip taking an RV on your travels this is going to be the next best thing to being in the comfort of your own home. Did we mention you might also need to pay the price of what the average home costs? That doesn’t matter, because once you slide into the plush leather seats and remove the personalized tablets from the rear of the front seats, you’ll forget you were even gone. A more than capable off-road machine that can also get you from 0-60 in 4 seconds flat, you’re not going to need a house when you realize you can keep your drinks cool and your luggage stowed away in the bespoke rear cargo area. Wherever the road goes or ends, the Bentayga takes second place to no one. Make sure to let us know what is on your Summer Playlist or what car you’ll be cruising around the country in. We’d love to know. Also if you get some time this week swing by any one of our locations and sign up to win a Yeti Hopper20 Cooler for your trip!